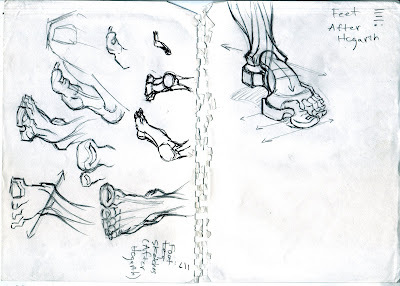 Feet Studies I did for my Figure Drawing Class. Thanks! 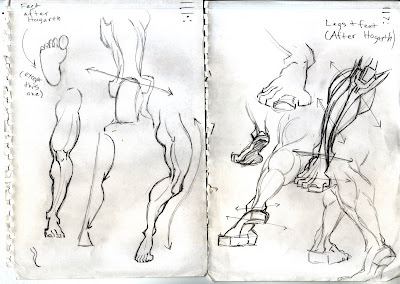 I'm actually doing a bunch more muscle studies right now.